√ Cloud Technology applied, save your phone storage space. 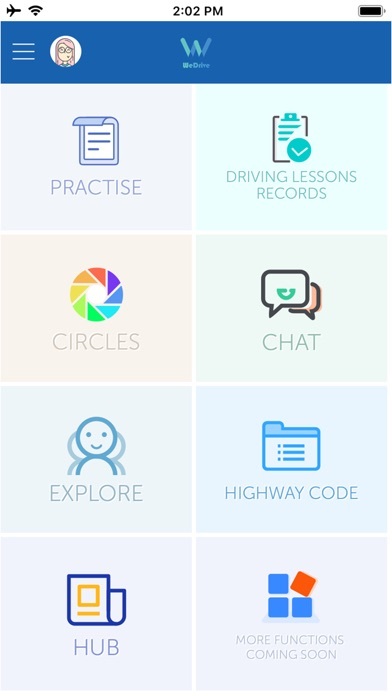 WeDrive is a smart, cloud-based App to help you prepare for your driving theory test. It is an evolutionary App - and one which you will never have quite seen before. WeDrive significantly increases the ease and efficiency of learning through its built-in DVSA revision question bank. Users have the choice to work through all 786 questions in several different ways: selecting by topic, in sequence, or randomised on the phone app or website wedrive.fun. 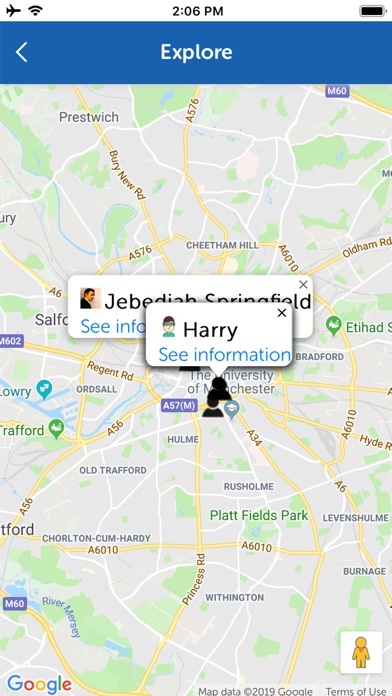 The app automatically records the user’s progress, allowing you to stop at any time and always be able to pick up where you left off on the phone or on the website wedrive.fun. You can also flag those questions you find tricky to answer or feel are extra-important. 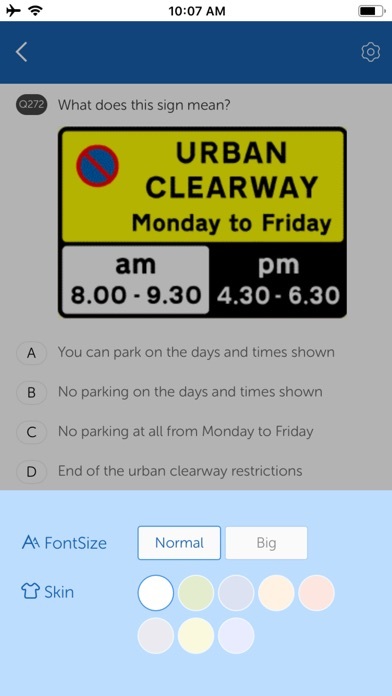 The app will store these in their own place so you can return to them for some extra practice focussing on just these questions whenever you like. At the same time, the system recognises and records users’ learning progress in real time for them: even recommending particular questions/answers you might want to look at to help enhance your understanding and recollection of a topic. It really is smart! 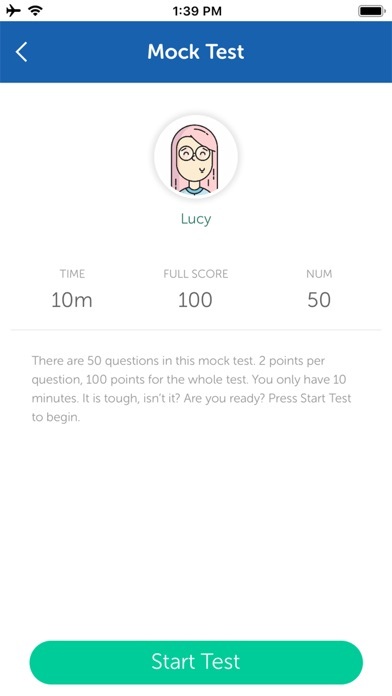 WeDrive’s ‘mock exam’ function randomly selects 50 questions for the you to answer, exam-style. 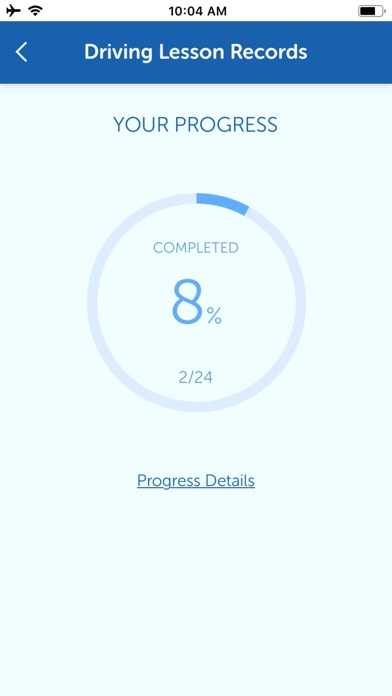 Your marks for each question - and your total score - is recorded, allowing you to track and measure your progression. Do you find it boring to study and practise tests alone? 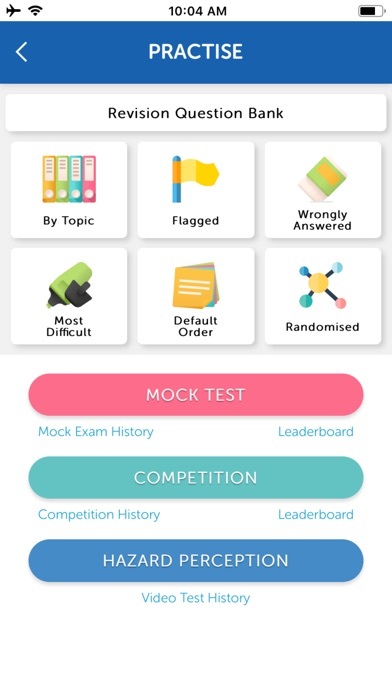 An online ‘competition’ system is an additional feature within the app designed to make your learning experience more fun. You can initiate a quick 1-on-1 competition with other users. Across only 20 random questions, the winner is the one who can answer the most correctly yet quickly. All scores are stored in the system, allowing ranking across users. 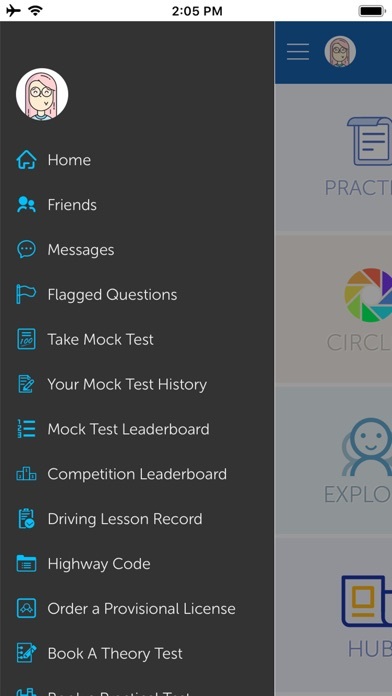 You can even share your achievements and victories to show off your knowledge levels and progression as a new driver. 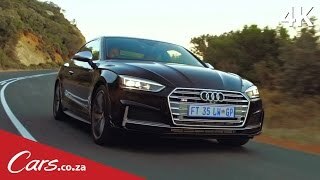 Will you have victory over your friends - or perhaps even get to the #1 spot across all WeDrive learners? 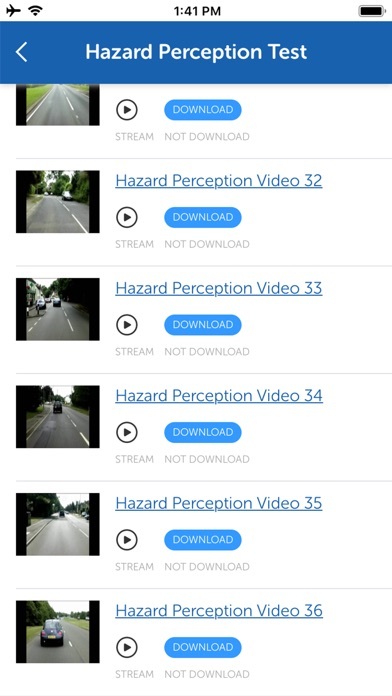 Theory and hazard perception test videos are also available to practise on within the app. These can be played online by streaming, so you don’t need to waste any time waiting for them to download or take up storage space on your device. 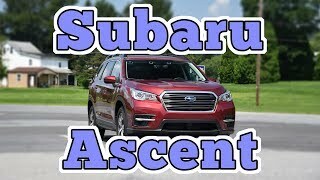 Make new friends while learning to drive! 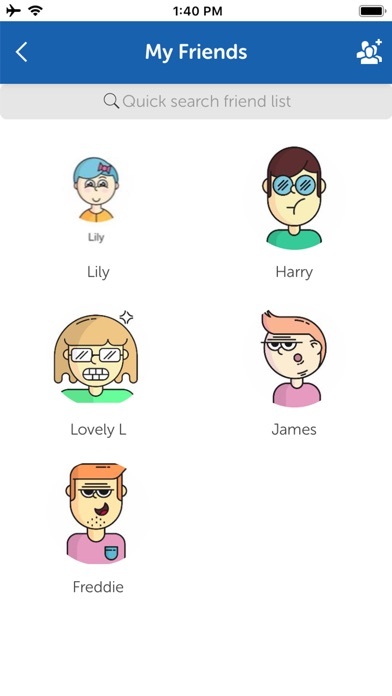 One of the most innovative features of our app is the inbuilt social functions. 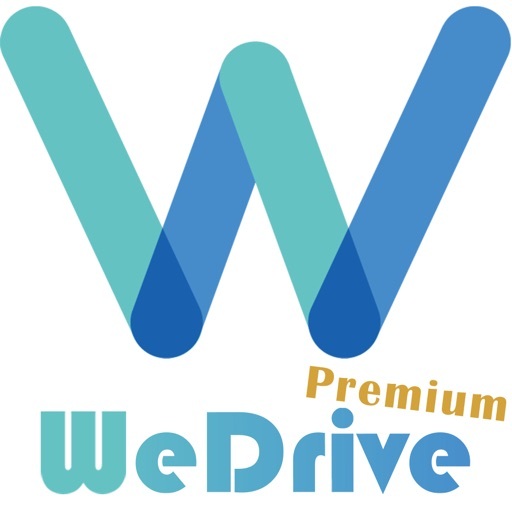 Facilitiated by locational functionality, you can check out who else is using WeDrive in your area. Users are able to post and share pictures within the ‘Circles’ area of the app, which are then available for everyone to view if you wish! You have the ability to search for friends and have complete control over who you add, what information and content you share, and how your profile is displayed to others. Circles is a new place for users to share their day and show their experiences as a driver. 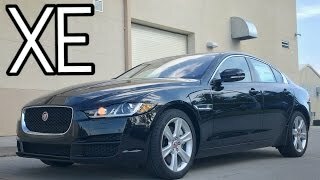 You got a new car? 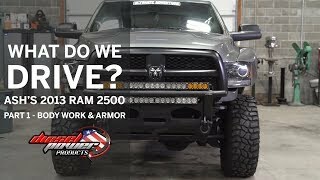 Show it off here! You just passed your test? Why not post a selfie with your certificate to your profile! 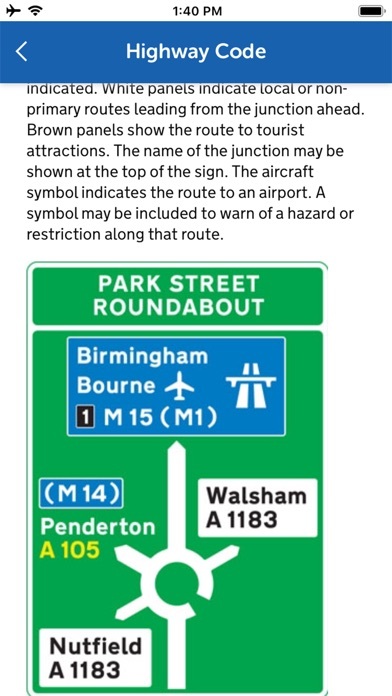 You can even check for the latest driving/learner-related news here, all selected to put the most up-to-date relevant information in your hands, to further help you on your journey to becoming the best - and most confident - new driver possible. Enter our monthly giveaway $100 worth of prizes - gleam.io/sXm6X/4x-25-bitcoinmerchcom-gift-cards-giveaway Yep.... don't be an uber slave please. 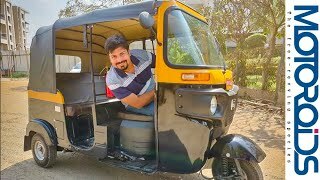 If you laugh you sub! THIS IS WHAT HAPPENS WHEN YOU SIT ON YOUR GLASSES AND TRY TO FIX THEM YOURSELF. Omg! $3.00 for a McFlurry. It’s $6.00 in Western Australia.. I hear so many complaints the food is expensive in America. Come to Australia. Then you will know expensive. 🤦‍♀️ also Ubereats, Menulog, etc aren’t meant to be full time jobs. I had an ubereats driver once tell me when I gave him a 10 dollar tip that I could tip on the add like if I committed a sin by giving him cash he was so rude about it. I was so shocked 😳 my husband was like you should of snatched it out of his hand and sent him on his way . Kiri-sute gomen (斬捨御免 or 切捨御免, literally, "authorization to cut and leave" (the body of the victim)) is an old Japanese expression dating back to the feudal era right to strike (right of samurai to kill commoners for perceived affronts). Samurai had the right to strike with sword at anyone of a lower class who compromised their honour. Chuck Norris is the only person on earth who is still allowed to do this.